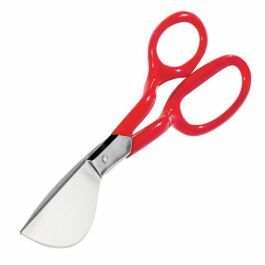 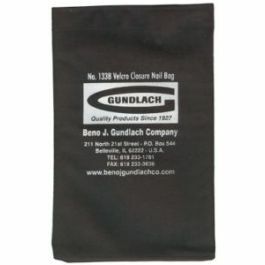 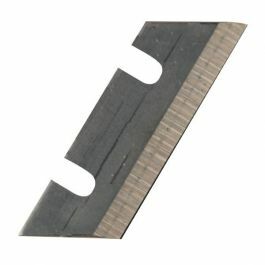 This professional 2" strip cutter for cutting tackstrip and architectural strip provides powerful 8 to 1 cutting force. 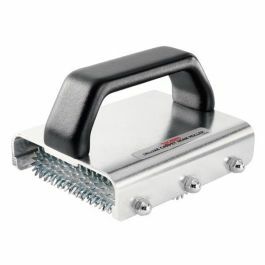 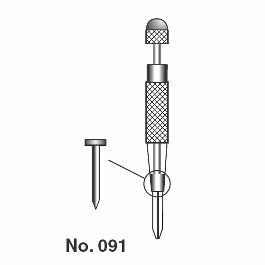 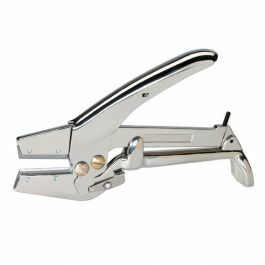 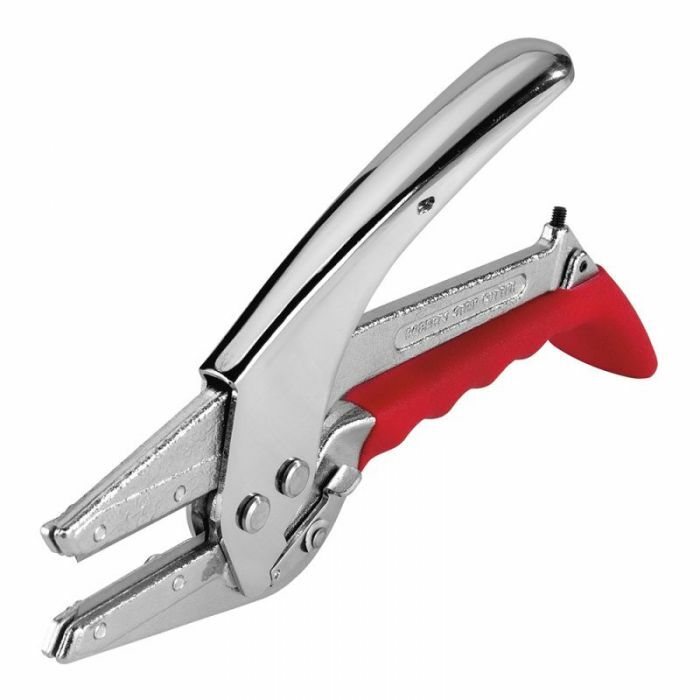 The Roberts professional strip cutter features 2" cutting jaws and is designed to easily cut tack strip and architectural strip. 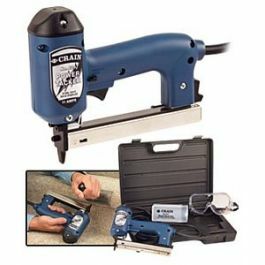 This powerful tool delivers an impressive 8 to 1 cutting leverage so cuts can be made quickly and with precision.